Ford Motor Company is emphasizing its growth and profitability prospects as it invests in emerging opportunities and expands as an auto and mobility company. Investing and reallocating capital in the company’s emerging opportunities, driving for leadership in electrification, autonomy and mobility. Further, Ford is investing in emerging opportunities, driving for leadership in electrification, autonomy and mobility. The company has nearly two decades of experience in electrification and today is America’s top-selling plug-in hybrid brand and second best seller in overall electrified vehicle sales. Ford is investing $4.5 billion in electrified solutions and introducing 13 new electrified vehicles – representing 40 percent of its lineup – by 2020. 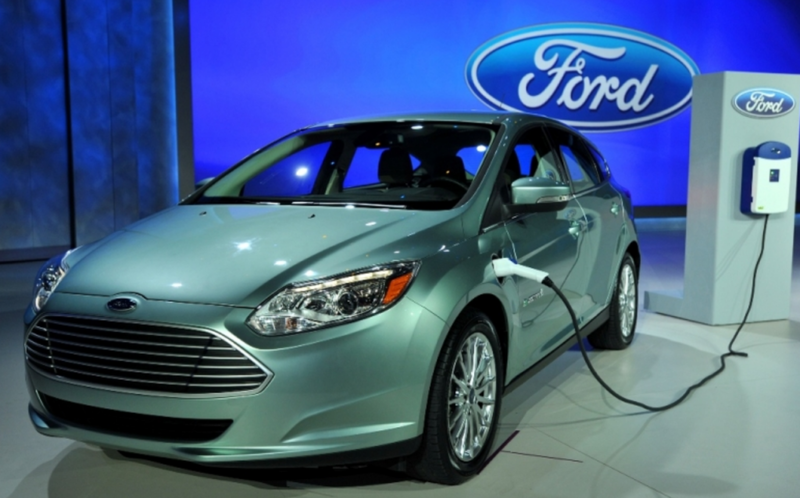 This positions Ford to be a leader in the growing electrified vehicle market, as the number of electrified offerings is expected to exceed conventional internal combustion vehicles in the 2030 timeframe. Ford is focusing its electrified vehicles on its areas of strength – commercial vehicles, trucks, utility and performance vehicles. Ford today is working on vehicles as well as electrified vehicle fleet management, route planning and telematics solutions. Ford projects that autonomous vehicles could account for up to 20 percent of vehicle sales by the end of the next decade. Similarly, the company’s focus on leadership in mobility starts with the view that the world has moved from just owning vehicles to owning and sharing them. To start, Ford is working with global cities, starting in San Francisco, to help solve congestion and help move people more efficiently. The company also is partnering with Motivate, the global leader in bike sharing, to add more transportation options for users with the new Ford GoBike. When it launches next year, Ford GoBike will be accessed by users through the FordPass® platform. Data collected from the bikes will be used to build an interconnected mobility network. This could include real-time data, such as weather conditions, usage patterns and bike availability, to optimize commuting. 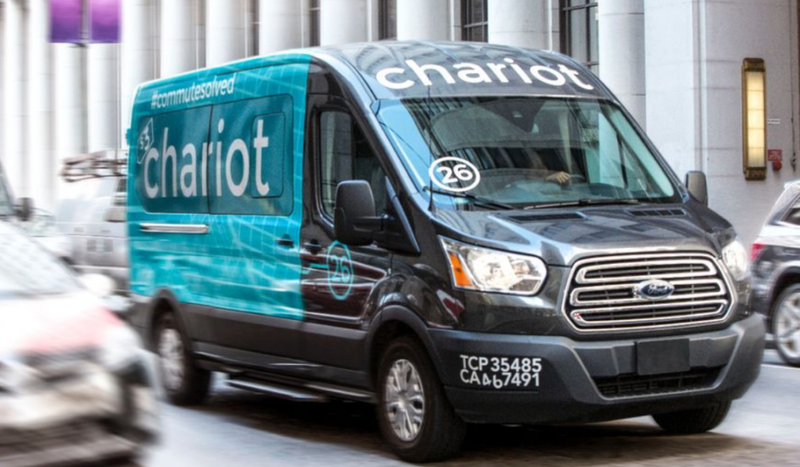 Underpinning Ford’s electrification, autonomy and mobility businesses are strategies being developed in fleet and data management, route and journey planning and telematics.